Just began watching documentary "Earthlings" I am up to part two and already feel disgusted and shocked. And am feeling truly disgusted in humankind. 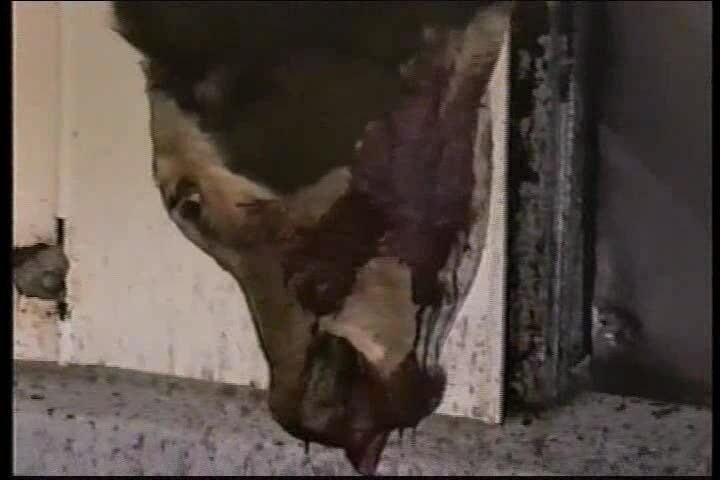 I think the footage of slaughter houses is the worst. 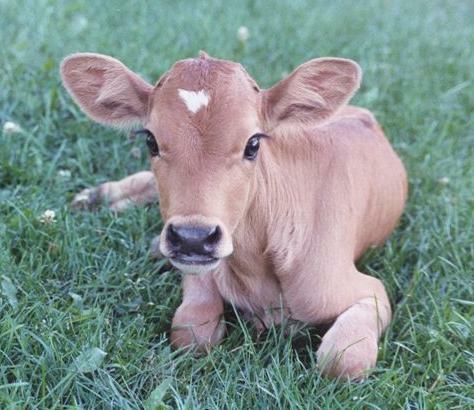 No living creature should have to go through such pain and terror. EARTHLINGS, narrated by Joaquin Phoenix, is a feature length documentary about humanity's absolute dependence on animals (for pets, food, clothing, entertainment, and scientific research) but also illustrates our complete disrespect for these so-called "non-human providers." With an in-depth study into pet stores, puppy mills and animals shelters, as well as factory farms, the leather and fur trades, sports and entertainment industries, and finally the medical and scientific profession, EARTHLINGS uses hidden cameras and never before seen footage to chronicle the day-to-day practices of some of the largest industries in the world, all of which rely entirely on animals for profit. Powerful, informative and thought-provoking, EARTHLINGS is by far the most comprehensive documentary ever produced on the correlation between nature, animals, and human economic interests. "Animals lives have just as much value as ours. They have nerves too feel pain just like us. 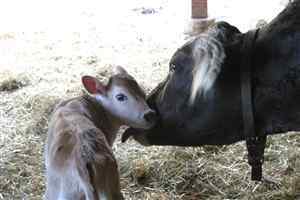 They have value because they're alive, they like us are earthlings"
I am going to stop eating meat from now on. I feel disgusted.